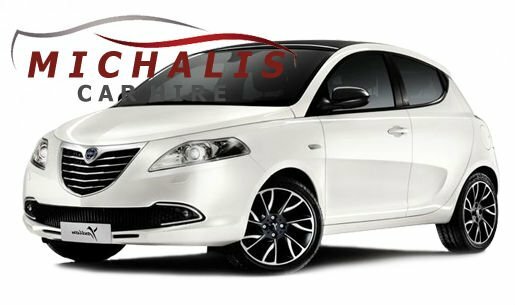 Corfu car rental Michalis is one of the most reliable car rental company in CORFU operating for over 34years from (1980). Our main goal all this years is our customer’s full satisfaction. 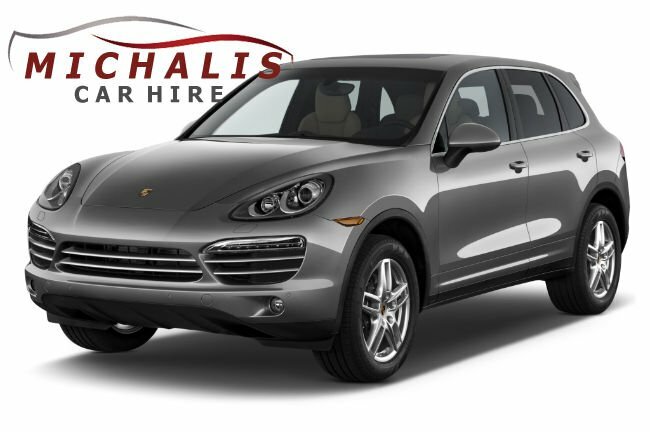 MICHALIS CAR HIRE in CORFU is your only choice when it comes to service, quality, and competitive low ratesin a trustworthy and reliable car rental company. 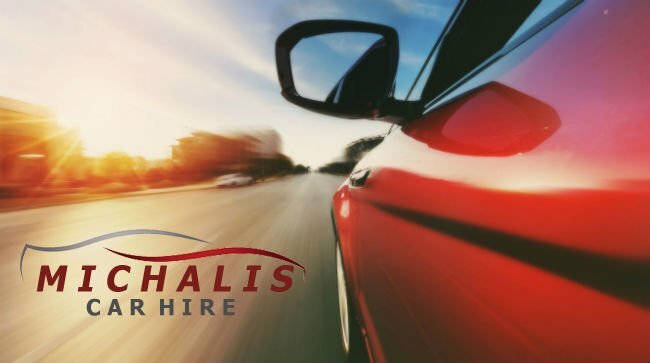 With more than 34 years in car rental services we continue to expant in all over the island with 2 offices, airport, port and corfu marina services and car deliveries all over the island. MICHALIS TRIVIZAS starts operating with 4 cars in 1980 and now has a fleet of cars AND TOYRIST BUSES operating all over CORFU. We also help our customers to make the right tours of their choice. 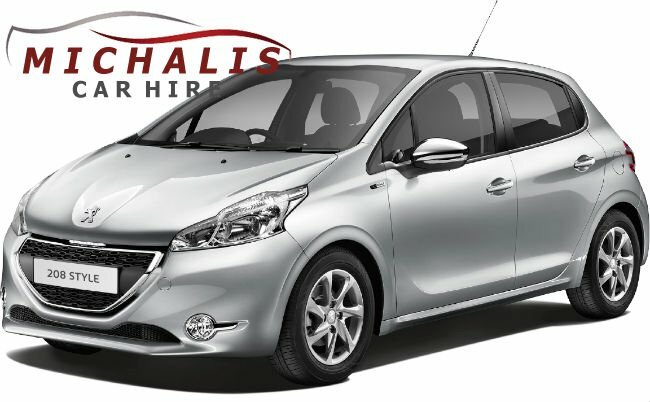 If your plans is to rent an economy holiday car then Corfu car rental Michalis can offer wide range of vehicles at a great value for money with no hidden extras. 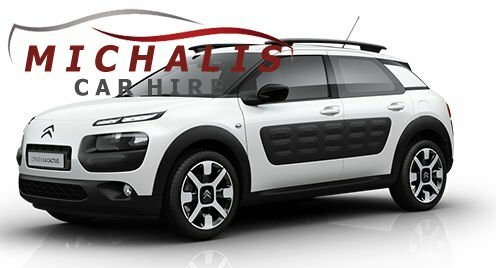 We provide automatic car hire,new models small and mid size economic in petrol cars, suv rental, safari jeeps, luxury cars, family cars, miny buses, soft top cabrio summer cars.we take care of our cars and we refresh our fleet every year. Corfu car rental Michalis offers 24 hours road service we deliver to Hotels, Aiports, Ports free of charge. We also provide a large selections from luxury cars and jeeps for all occassions such us wedding days. The apsolute satified costumers are our costumers. Give the oportunity at Corfu car rental Michalis to be your holiday car rental company and help you to achive the most enjoyable memories of your holidays in Corfu as you have exactly planned with our corfu airport, port,marina car hire services in the most reasonable rates. Book on line your holiday car or sent us an e mail with your quiries conserning type of car rental, period, way of paynment and many more.We are always welcome to help at any time answering any of your questions. Mumber of our staff will be waiting for you at the airport, port, marina or the hotel of your choice with no extra charge at 24 hours service. Make now your reservation with Corfu car rental Michalis with 0 deposit. Just pay cash at your arrival at the collection of the car. Credit card is not necessary. It couldn’t be any easier. It will be a pleasure for us to be your holiday car one of our company’s cars .